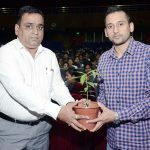 On 22nd and 23rd September, Shri Ram Murti Smarak Engineering Institutions, Bareilly organized a Pool Campus Recruitment Drive for students of B.Tech. 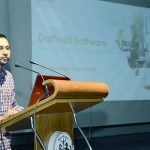 (Computer Science / Information Technology) and Master of Computer Applications (MCA) from different educational institutions involving the well-known company Daffodil Software Limited. 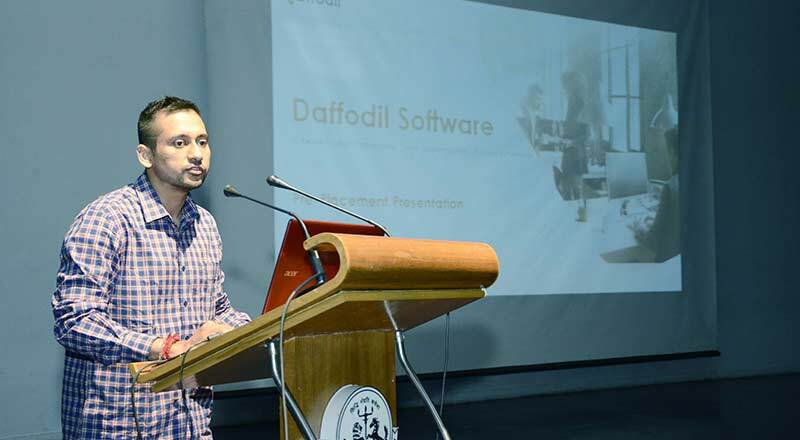 As an initial process, representatives from Daffodil Software delivered a pre-placement talk to 450 students who attended the drive and appeared for the online aptitude test. Out of 450 students, 150 students qualified the online aptitude test and sat for a machine test. The 15 students who cleared the machine test then faced a personal interview. The results will be declared soon by the company. The participating colleges: SRMS College of Engineering & Technology, Bareilly / Lucknow; SRMS College of Engineering, Technology & Research, Bareilly; Mahatma Jyotiba Phule Rohilkhand University, Bareilly; Teerthanker Mahaveer University, Moradabad; Moradabad Institute of Technology, Moradabad; Birla Institute of Applied Sciences, Bhimtal; B.T. 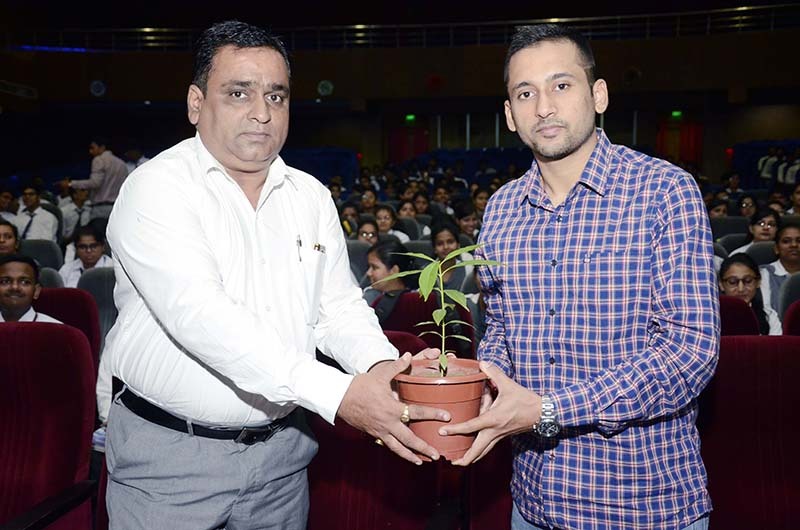 Kumaon Institute of Technology, Dwarahat; Amrapali Institute of Applied Sciences, Haldwani; and Shri Siddhi Vinayak Group of Institutions, Bareilly.